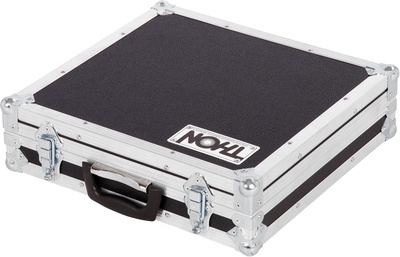 The Thon Eco Inlay Case Black is very well made and stable. The insert also fits perfectly and fits tight. ID: 388146 © 1996–2019 Thomann GmbH Thomann loves you, because you rock!